A variety of drain guards and seals to help create a safe work environment. 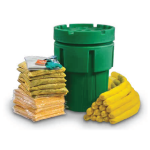 A variety of emergency spill kits and supplies to help create a safe work environment. 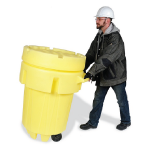 A variety of spill cans and drums to help create a safe work environment. 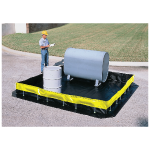 A variety of spill containment berms and pools to help create a safe work environment. 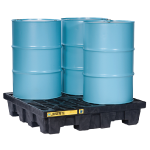 A variety of spill decks, pallets and bags to help create a safe work environment. 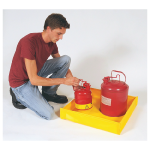 A variety of spill trays and diverters to help create a safe work environment.